So to make sure you're getting the best deal possible, meet with at least three mortgage lenders. You’ll want to start your search early (ideally, at least 60 days before you start seriously looking at homes). When you meet with each lender, get what's called a good-faith estimate, which breaks down the terms of the mortgage, including the interest rate and fees, so that you can make an apples-to-apples comparison between offers. To get pre-approved, you have to show you have enough cash in reserves to afford the down payment. (Presenting your mortgage lender with bank statements is the easiest way to do this.) Nonetheless, your loan still needs to go through underwriting while you're under contract for your loan to be approved. Because the underwriter will check to see that your finances have remained the same, the last thing you want to do is move money around while you’re in the process of buying a house. 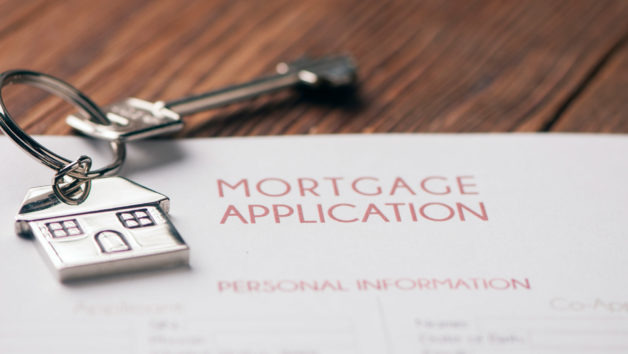 Shifting large amounts of money out or even into your accounts is a huge red flag, says Casey Fleming, mortgage adviser and author of "The Loan Guide: How to Get the Best Possible Mortgage." "Worse than the actual hit on your credit score is any pattern of trying to borrow more money all at once,” says Glenn Phillips, CEO of Lake Homes Realty. Translation: Applying for multiple lines of credit while you’re buying a house can make your mortgage lender think that you’re desperate for money—a signal that could change your mortgage terms or even get you denied altogether, even if you've got a closing date on the books.